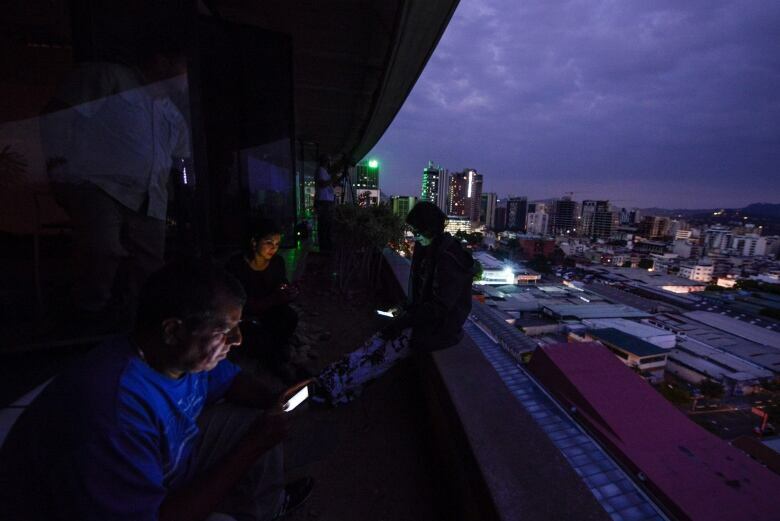 Venezuela’s socialist government blasted the outage as an “electrical war” directed by the United States. Communications Minister Jorge Rodriguez said right-wing extremists intent on causing pandemonium in Venezuela and taking orders from Florida Republican Sen. Marco Rubio were behind the blackout, although he offered no proof. 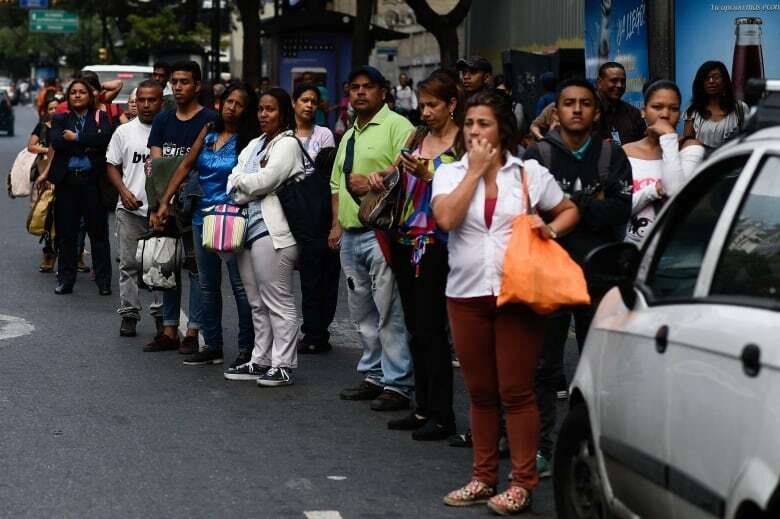 The outage comes as Venezuela is in the throes of a political struggle between Maduro and opposition leader Juan Guaido, the head of congress who declared himself the nation’s rightful president in January and is recognized by the United States, Canada, and about 50 nations. The nation is experiencing hyperinflation projected to reach a mind-boggling 10 million per cent this year, is grappling with food and medical shortages and has lost about 10 per cent of its population to migration in the past few years. Venezuela’s economic woes are likely to increase as U.S. sanctions against its oil industry kick in. Rodriguez described it as a “cyber” attack intended to derail the whole system. He said electricity in Venezuela’s eastern region had been restored within two hours.